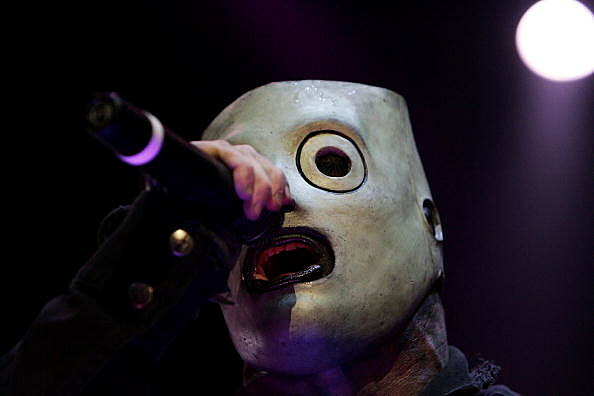 You've probably seen the Justin Beiber/Slipknot mashup of 'Psychosocial'. Now Slipknot has fully gone Disney with a new version of 'Wait and Bleed'.Ok...so Slipknot isn't affiliated with this version AT ALL...but it's pretty damn funny and creative. I think Aladdin is the vocalist on this version of 'Wait and Bleed'. Gotta love the :40 mark!